Today’s world is more interconnected and interdependent than ever before. Within the context of globalisation and the associated increased contact between diverse groups of people, the psychology of culture is more relevant than ever. Asia-Pacific Perspectives on Intercultural Psychology brings together leading researchers from 11 countries to showcase the innovative, evolving, and diverse approaches that epitomise the development of the psychology of culture across the Asia-Pacific region. The contributors provide a range of examples of how different psychologies of culture can inform engagements with a range of psychological issues. Central to each chapter is the relationship between local cultures and ways of being, and knowledge production practices, imported theories, and methods from the global discipline. It is the resulting tensions and opportunities for dialogue that are central to the further development of intercultural psychology as a diverse scholarly arena. 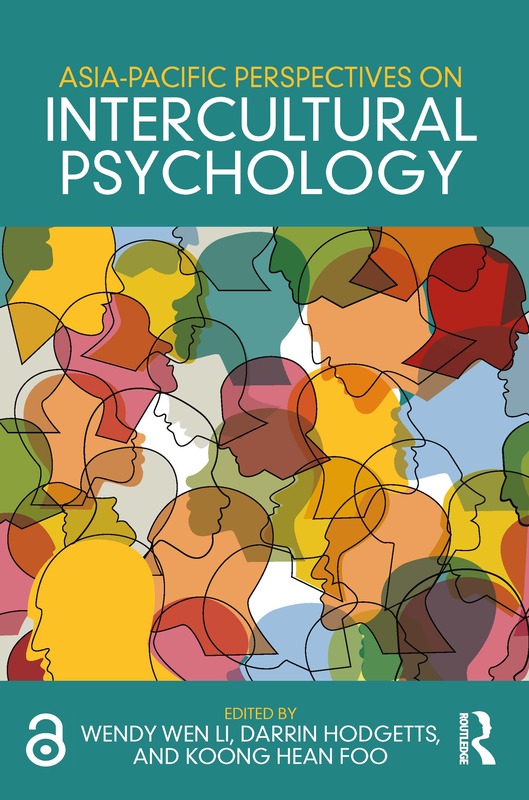 This important work argues the case for a combination of etic and emic approaches to theory, research, and practice in psychology, that this is foundational to the development of intercultural perspectives and more comprehensive understandings of both the universal and local elements of human experience and psychological phenomena today. Dr Wendy Wen Li is a senior lecturer in Psychology at James Cook University, Australia. Professor Darrin Hodgetts is Professor of Societal Psychology at Massey University, New Zealand. Dr Koong Hean Foo is a senior lecturer in Psychology at James Cook University, Singapore.